Thank you for browsing our website and looking at our portfolio. We always welcome any enquiry or potential commission no matter how large or small. Please contact David Hyde who will be happy to answer any questions you may have. 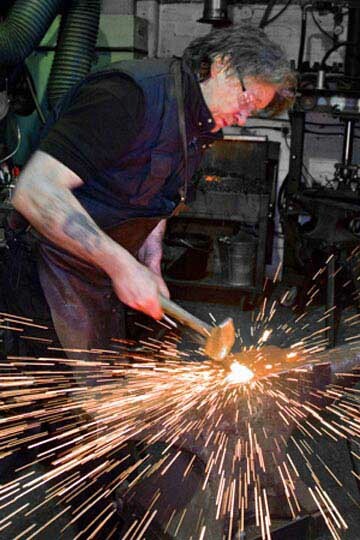 Vistors to the forge are always welcome but please arrange an appointment first.